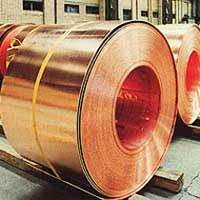 Usha Enterprises is one of the leading Metal Products Manufacturers certified by ISO:9001-2000, offering a wide range in the market. 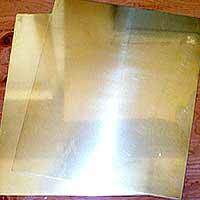 Situated in the Metal City of Jagadhri in Haryana (India), the company offers Brass Sheets, Copper Sheets, Brass Circles and Brass Strips. Made available in a wide variety, the products are marketed under the brand name ‘ROYAL’. Catering to the needs of clients with precision, we can also customize the range as per their specific requirements. Working closely with them to achieve a great level of cost-effectiveness and quality, we devise strategies that result in a win-win situation for both. Through timely deliveries, assurance of best quality and faster completion of bulk orders and consistent services, we are able to empower the clients when they are associated with us. 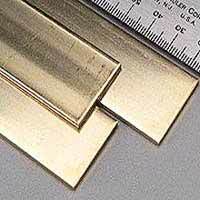 Consequently, we have earned the loyalty of many companies that depend on us for availing the best Metal Products in the market.